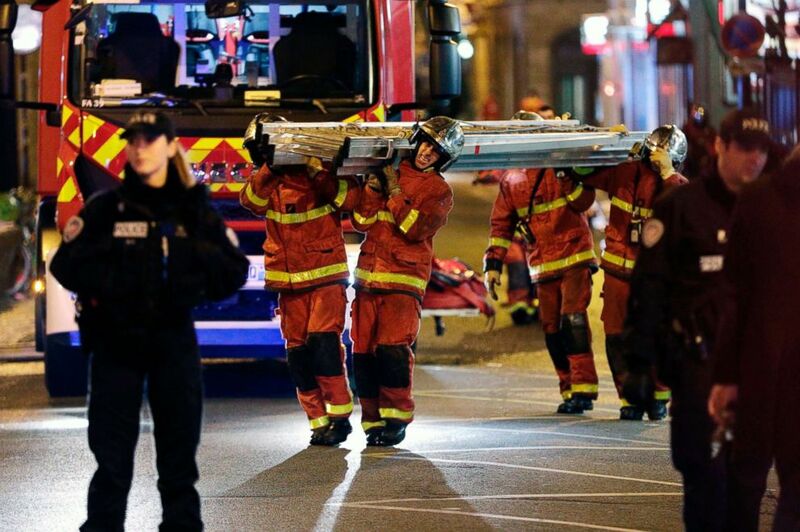 At least 10 people were killed and 37 others injured when flames engulfed an apartment building in an affluent western Paris neighborhood early Tuesday morning. Firefighters work as a fire burns in Paris, Feb. 5, 2019. 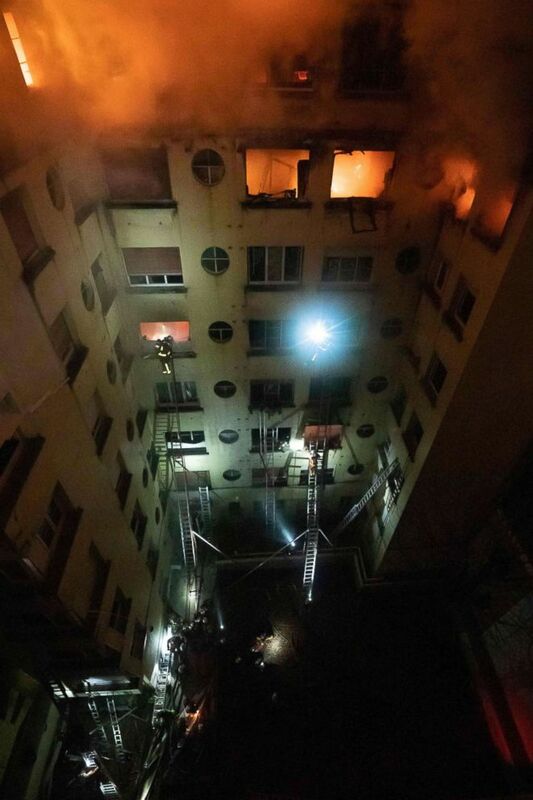 Firefighters carry a ladder near a building that caught fire in Paris, Feb. 5, 2019. 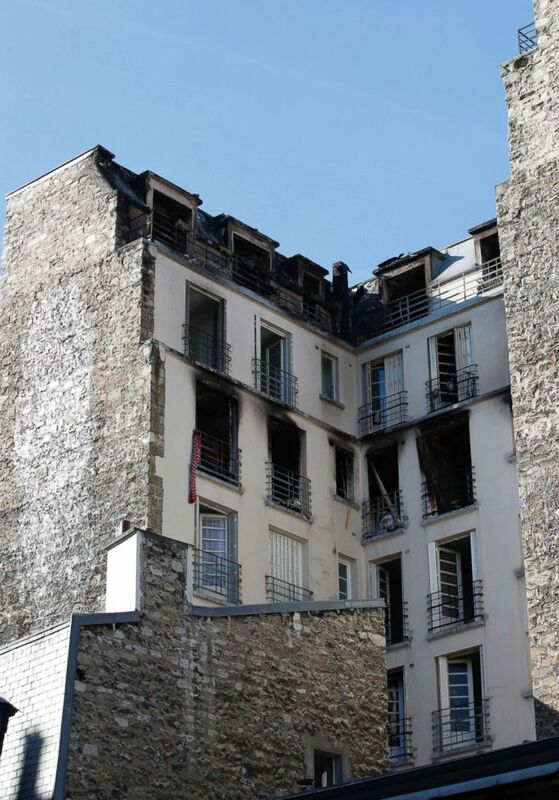 A view of the apartment building after a fire broke, Feb. 5, 2019, in Paris. At least eight firefighters were among those injured, Heitz said. ABC News’ Aicha El Hammar and Joseph Simonetti contributed to this report.